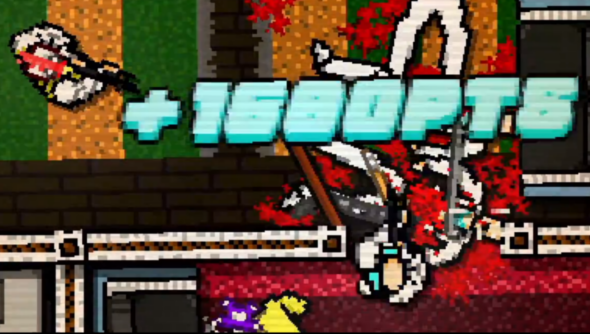 Top-down violence-em-up Hotline Miami will be released on Steam for players to shoot, slice, and punch to the hearts content. We just can’t say when. It’s like Drive if it were made for an 80s arcade cabinet and Ryan Gosling had worn a chicken mask instead whilst beating people to death with his bare fists. As the trailer says, Hotline Miami will be playable for all those folk going to Gamescom, just head on over to the Steam booth. For us non-Gamescom clientele, we’ll have to make do with playing the soundtrack whilst beating on pinatas filled with warm mince and tie dye.